Sifu Adam Williss is a true Kung Fu Master. He embodies the full spectrum of what it means to live the life of a kung fu master. 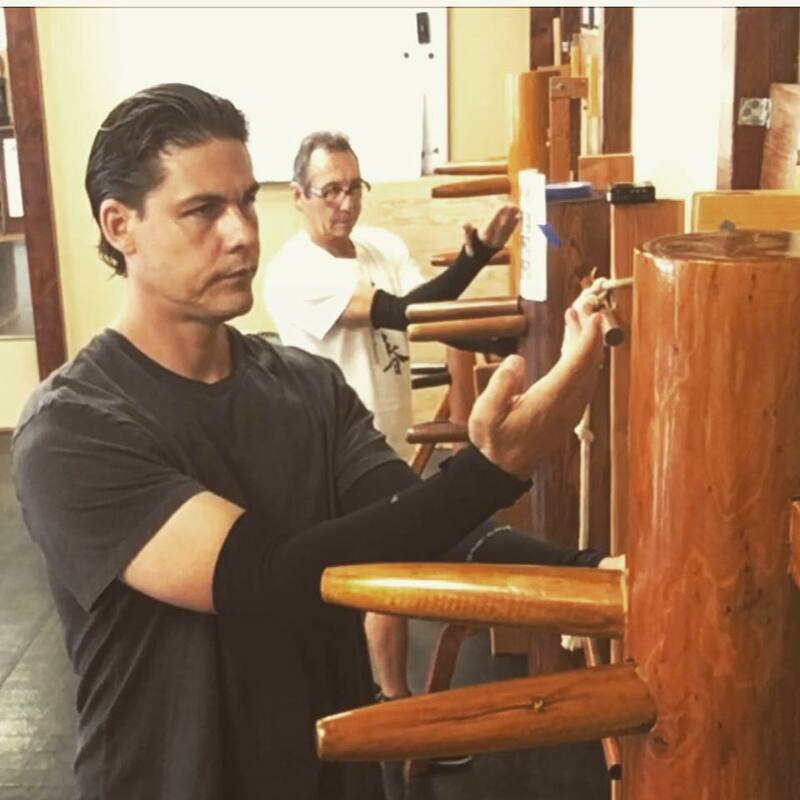 Over the past 21 years, Sifu Adam Williss has dedicated his life to kung fu having studied several martial arts including Tai Chi and Chen Style Silk Reeling Qigong. However, to him nothing compares to what his sifu has given him. 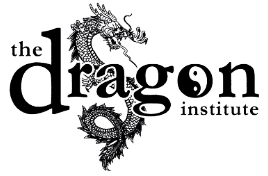 Having met many martial artists and researching many different kids of martial arts over his 21 year span of training, he considers the rare form of Wing Chun Kung Fu his sifu has given him to be the most effective and most complete system of martial arts ever created. Why? Sifu Adam Williss says, "I've met hundreds of black belts and masters of almost every different system of martial arts. I mean this in all sincerity, no one I've met can handle the efficiency of what my sifu has taught me." Sifu Adam Williss' efficiency and fluidity of movement is dumbfounding. Although a large man, Sifu Adam Williss moves like water seeping into every crevice of your defenses. However, Sifu Adam Williss refuses to consider himself a Kung Fu Master. Instead, he believes that a true martial artist is a student until they die. He also believes that the art of Wing Chun is more a process of discovery which has no end destination. He says that this process or journey makes it impossible to master Wing Chun.